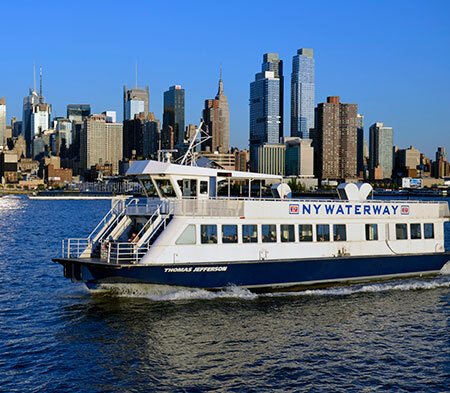 The CitySightseeing Skyline Cruise is a fully-narrated harbor cruise and sightseeing tour of NYC and its famous waterways! 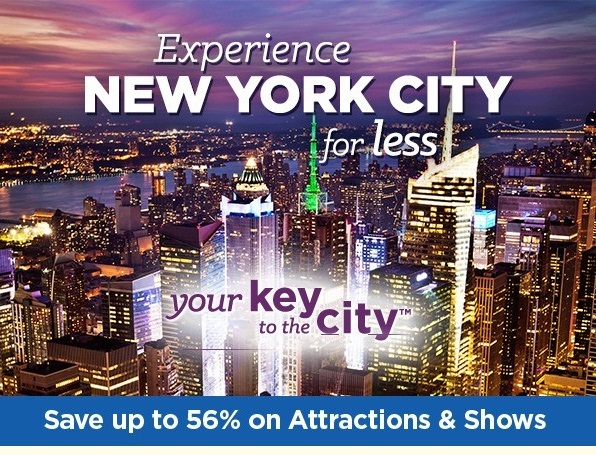 Take in the impressive New York City skyline and famous landmarks, as our professional guides share their knowledge and stories of the Big Apple. 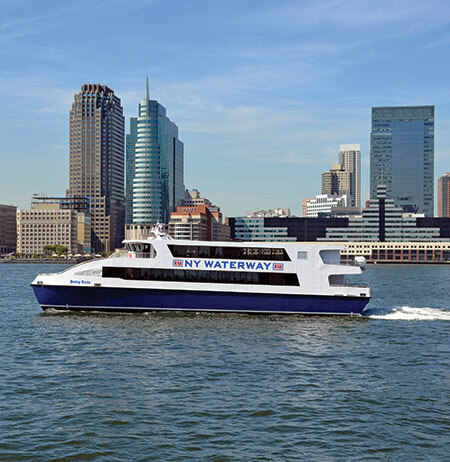 Once on board, you’ll get unbeatable views of famous attractions like the Empire State Building, Statue of Liberty, the Brooklyn Bridge, Greenwich Village, and so many more! 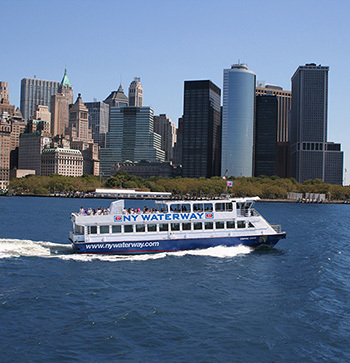 For a unique tour New York City, climb aboard a CitySightseeing Skyline Cruise for a sightseeing experience you won’t forget!